LEICESTER have kicked off their 2019 team-building – with the return of two familiar faces! 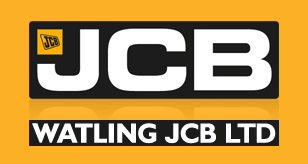 Multiple British Champion Scott Nicholls will spearhead the Watling JCB Lions’ Championship challenge next season whilst fast-rising youngster Connor Mountain, who became a club asset in September, is also a confirmed starter. 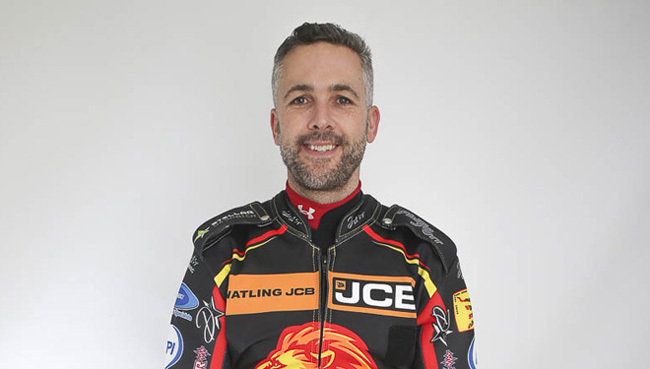 Nicholls spent the second half of 2018 with the Lions in the Premiership after the closure of Rye House, and also helped Peterborough top the Championship table before being struck by injury prior to the play-offs. And new boss Stewart Dickson says the former Coventry, Ipswich and Belle Vue star is the ideal man to take the club into their exciting new era. Dickson said: “Scott was the rider I wanted, and he’s really up for it. I made it clear to him that he was my target, and he was delighted to hear that from the outset. Mountain, meanwhile, enjoyed a breakthrough campaign in 2018, in which he ended up racing at all three levels of the sport. His performances for Coventry at the Paul Chapman & Sons Arena in the National League helped bring him to the attention of Lions bosses, and he displayed plenty of promise in his top-flight stint with the club – including a memorable 9+5 display in the final meeting against Somerset. 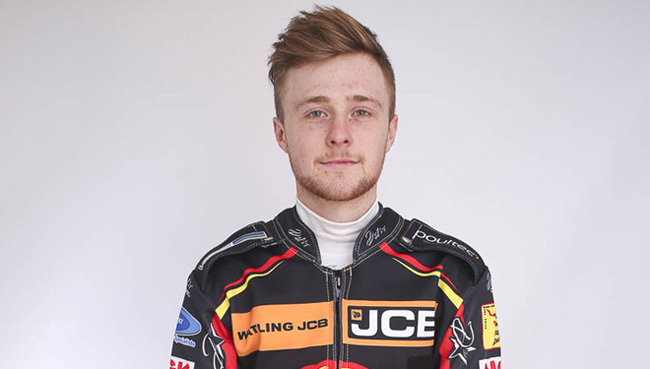 Dickson added: “Connor was signed last season as an asset, and he rode the Leicester track really well for Coventry. “His home average was over eleven, which is exceptional, and obviously he had Premiership matches for Leicester as well. “At an average of 3.48 with his 2.5 per cent reduction, I think with no disrespect to the standard of some of the riders who will be at reserve in the Championship, he will be very strong in that position. “He’s got a bit of experience now, he knows the Leicester track, and when I was first appointed I did mention that we wanted the fans to be able to be familiar with the riders, and he ticks that box straightaway.